When: Thu., May 23, 7-9:30 p.m. The 2008 winner of Last Comic Standing, Iliza Shlesinger has been dropping hilarious truth bombs about modern dating and more for over a decade. 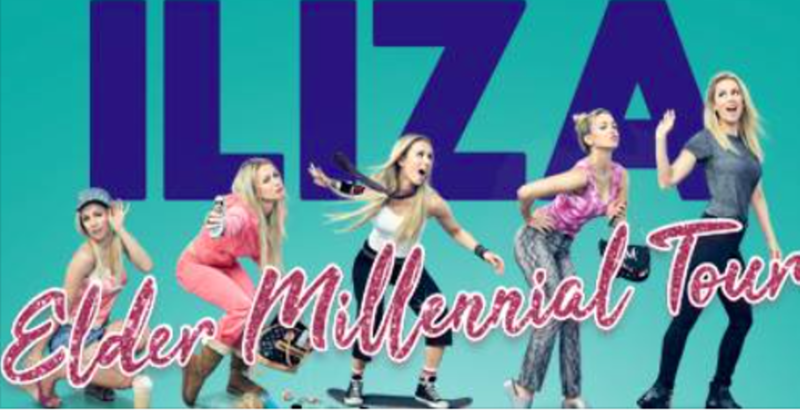 Here, she tours her latest comedy special, Elder Millennial, and we've got tissues up our sleeves to protect us from the cry-laughing that awaits.